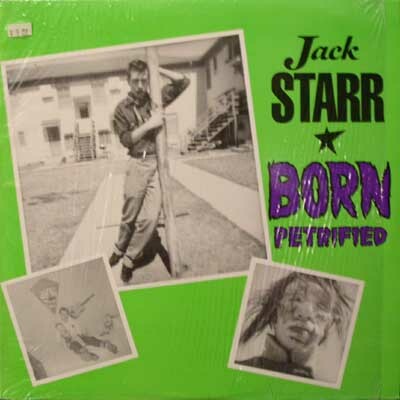 Surely the renaissance man of fifties trash, Starr was both a rockabilly performer and a monster-movie makeup artist. Only Ron Haydock could claim that sort of pedigree. Super-crude, some of the tracks were actually recorded in the bathtub at his mother's house - so he could get that BIG echo sound. Released on Norton from NYC.